Win a pile of Frabjous/Wonderland goodies! Okay, so first: the pattern I was working on. 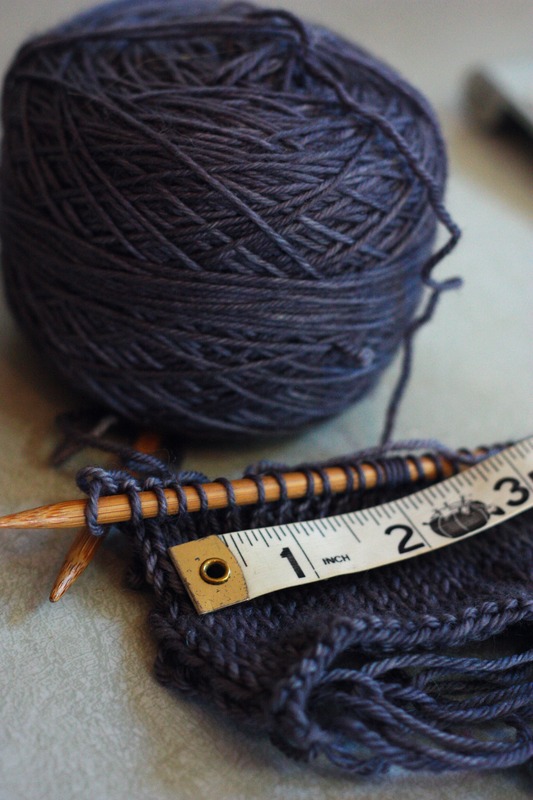 We have a fresh, free downloadable pattern available just about every month at Frabjous Fibers, so I decided it was okay to hold off on sharing the legwarmer recipe here for now. We want to test knit with our bulky TweedleDeeDum merino, and make the pattern available in one of our upcoming ebook pattern collections. So, there’s that. 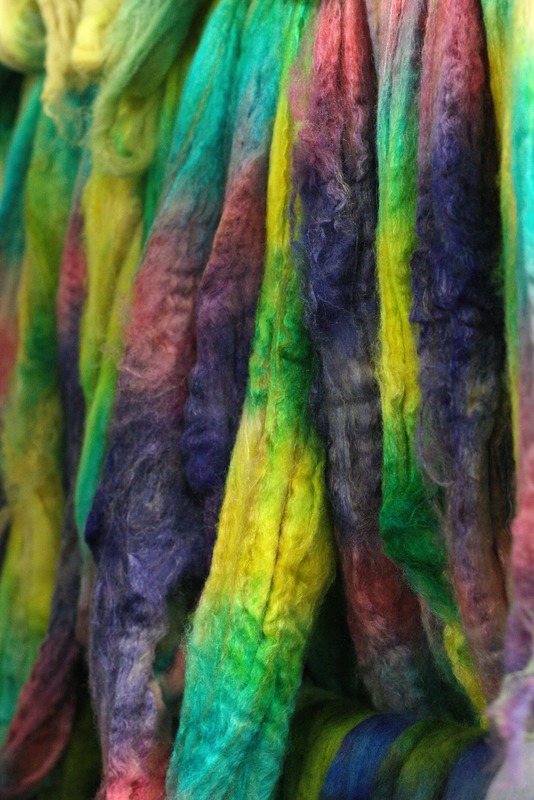 Did you know we have a group on Ravelry? It’s just getting started, and we’ll soon do a knit-along. Let us know if you have any ideas for that, and in the meantime, head on over and post some FOs. We’ll feature some of them right here on the blog! If you haven’t been around our Facebook page, you may not be aware that we are conducting a SURVEY! 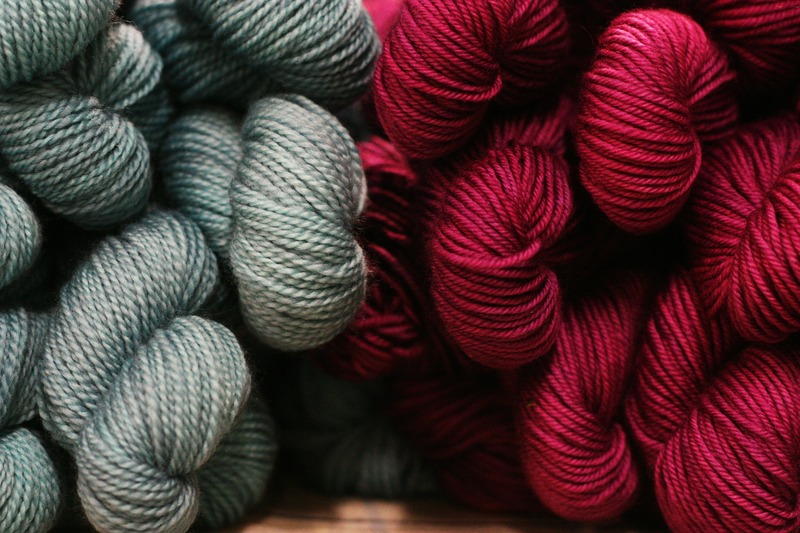 We want you, our dear friends in fiber, to provide some input on new products for 2015. Yes, we do! In exchange for taking the time to answer a few questions, you can enter your name in a drawing to win a $100 prize bundle of yarn or fiber from Frabjous Fibers/Wonderland Yarns! I’m finally really, truly getting started on my Enchanted Mesa pullover. Really! Truly! So, I’ve posted it up on the Works in Progress thread in our Rav group. Our lovely Melody has begun the $5 in Paris pullover, and we both have Too Much Pepper as our main color, with mini-packs for the stripes. Hold us accountable! She gave herself a Valentine’s Day deadline and has a head-start, but I’m going to try and match her. Tall order, but I like deadlines. We’ll post our Survey results right here on the blog! Run on over, and share your thoughts!